Mango and peach. A perfect duet to enjoy! Smoothy Man Peach Mango e-liquid brings one of the best smoothie flavors ever. Pieces of ripe peach and juicy mango are blended in a delicious smoothie mix. Mango and peach. A perfect duet to enjoy! 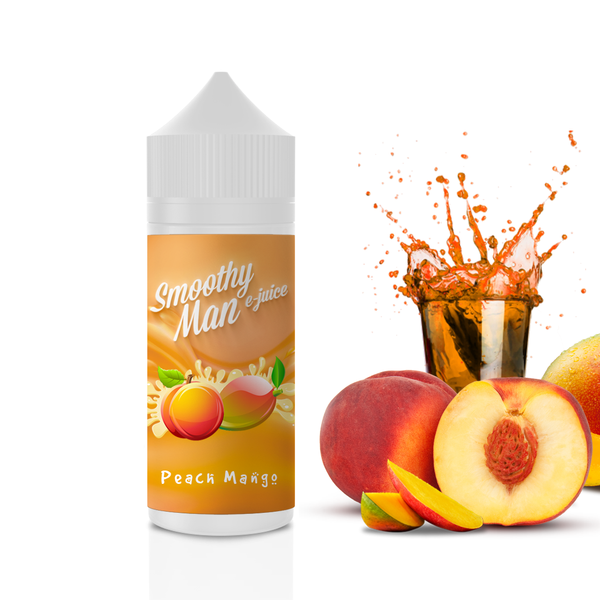 Smoothy Man Peach Mango e-liquid brings one of the best smoothie flavors ever. Pieces of ripe peach and juicy mango are blended in a delicious smoothie mix. On the inhale, the taste of peach is predominant. While on the exhale, also comes mango and creamy notes. These flavors will play on your tongue creating a mouth-watering taste. Moreover, this e-juice has a popular VG/ PG ratio – 70/30. 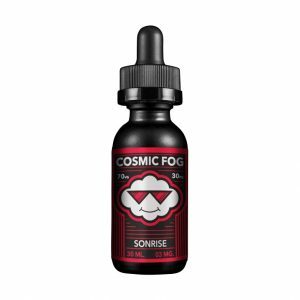 It means that you will get not only delightful fruity smoothie flavor but also huge vape clouds. 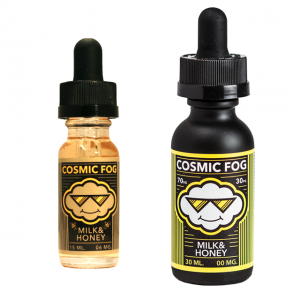 What is more, Smoothy Man brand provides nicotine strength choice. There are 3 options – 0mg, 3mg, and 6mg. On the market, Peach Mango e-juice is sold in a 60ml bottle. All in all, Smoothy Man brand creates the most delicious smoothie flavors and Peach Mango is not an exception. 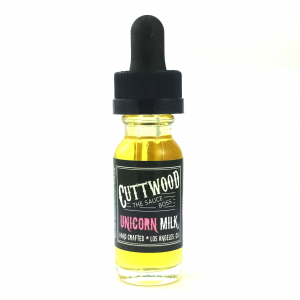 Hurry up to try this smooth and creamy fruity blend!